Do you want to change the world? Are you on a mission to find solutions to the worlds leading problems?! Whether you're passionate about education, medicine, the environment or poverty Hope3D wants to help you harness the power of 3D printing to make the world a better place. 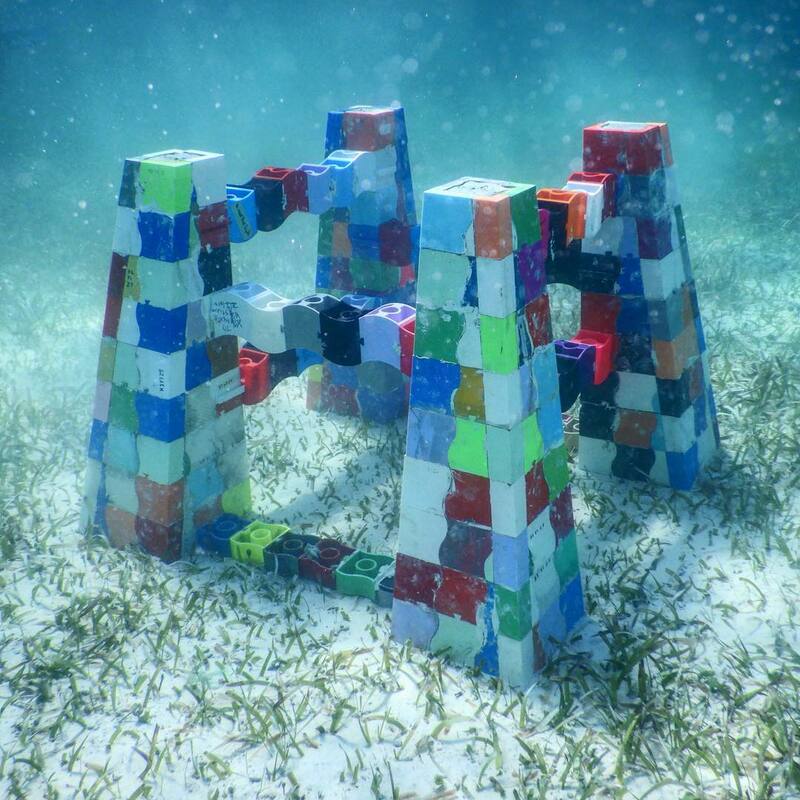 Using the blueprints of a sustainable future for all, provided by the UN Sustainable Development Goals of 2030, we're on a mission to find scalable 3D printable solutions to problems related to the environment, education and inequalities around the world. 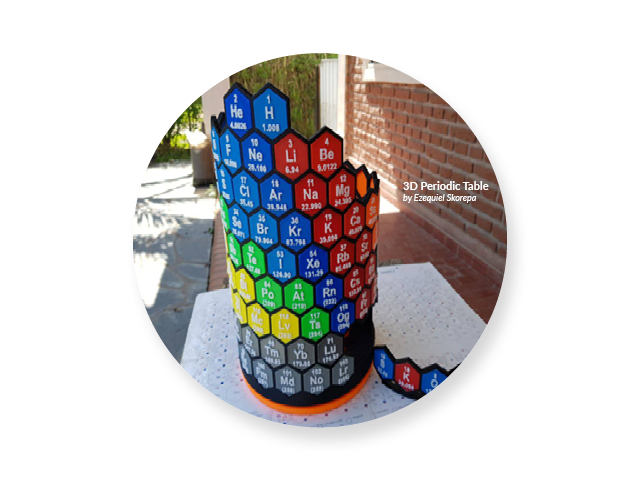 For this design challenge, you must produce a concept, model, or prototype that incorporates 3D printing into a solution that will help solve one of the 17 UN Sustainable Development goals. 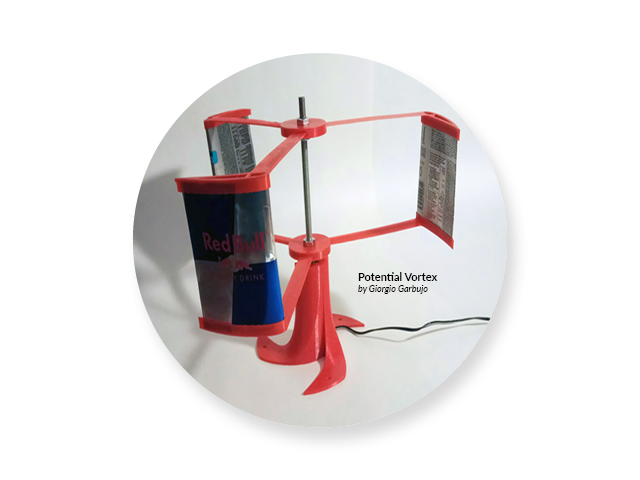 Use your creativity to either design solutions that can be mass produced to support those in need, or design a prototype that addresses a problem you're passionate about fixing even if it requires additional crowdsourced parts to be fully functional. This is about making the world a better place and realizing how far technology can take us when we're united under a common goal. As a participant, we'd like to hear your story. What inspired you? What is the problem that you're solving? Is it a problem you've faced or one which you've witnessed? How is your device a part of the solution to the problem? Write your story in the file description. Be creative. Take advantage of the launching pad that is 3D printing technology. Submissions are NOT required to be completely 3D printed, and can incorporate outside materials (think electronics, wires and batteries etc). Don't forget to incorporate your story into your description. 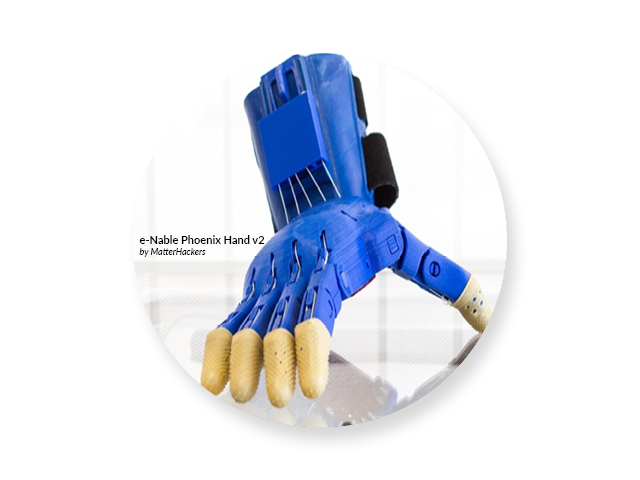 3D printing is offering huge advancements in the medical field by lowering cost and creating innovative breakthroughs. Thinking about what is needed in hospitals or at home care is a great starting point for ideas! There are a multitude of environmental concerns needed to be tackled. Harnessing 3D printing technology to solve them can offer endless opportunity. 3D printers are an exceptional tool for STEAM lessons. Not only are students more engaged, but they are able to experience the curriculum in a comprehensive method. This technology can also assist in fabricating educational tools for specialized aid. Have any idea for something else that doesn’t go with the previous three? Don’t worry, feel free to come up with anything for this contest! Impact: Capacity to make a positive impact. How does it make an impact? Feasibility: Can this idea be achieved and implemented successfully? Communication: Is the idea clearly presented and understood well. Does it include sketches, renders, and/or photos? Research: Why is this initiative needed and what had to go into designing? Tip: Take in account home consumer 3D printing constraints such as build plate size. 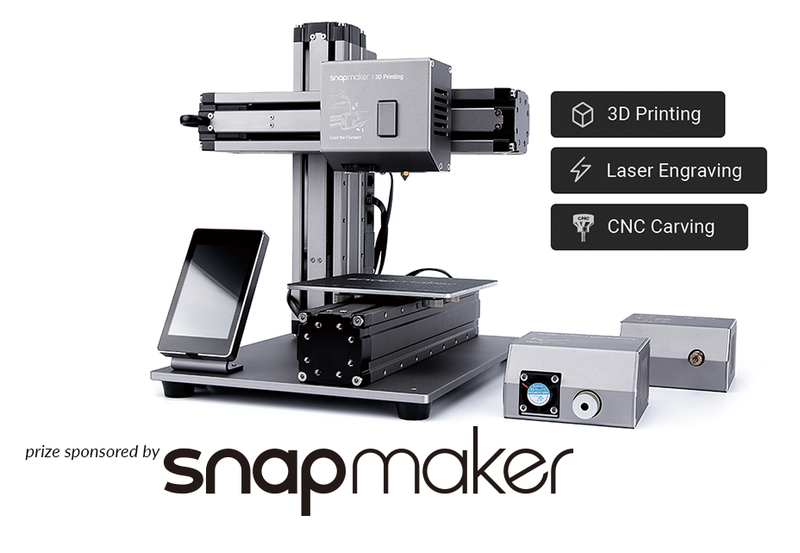 The overall winner will be rewarded with a Snapmaker 3-in-1 3d printer. The prizewinner will also get the chance to collaborate with Hope3D and incorporate their idea onto the platform. The runner up will get a V20 Cordless Brushless 2 Tool Combo Kit offered by Craftsman. The creator of the third best design will get a Versastack System Tower offered by Craftsman. 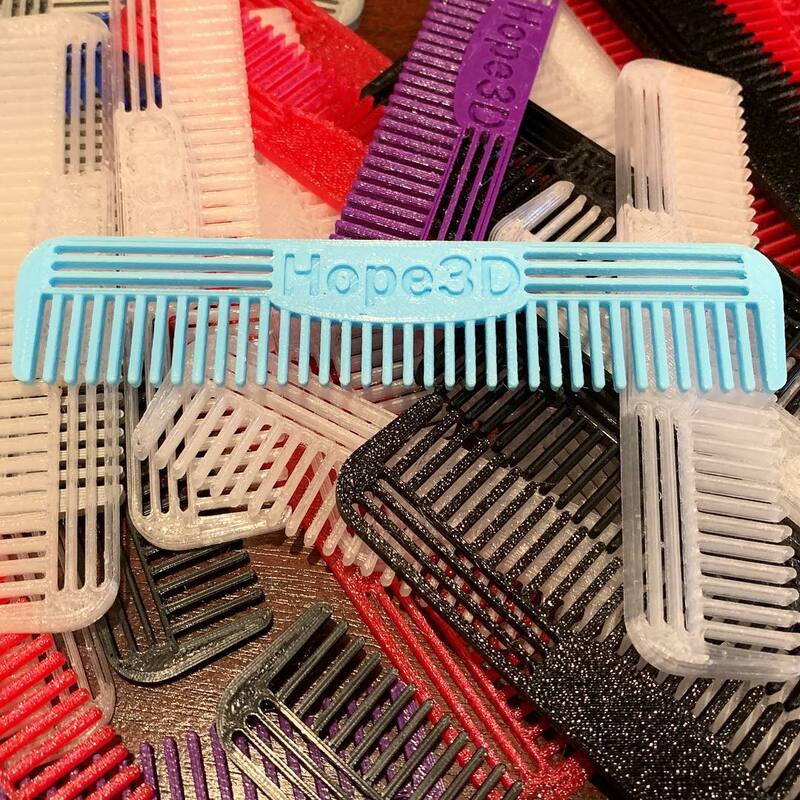 Hope3D is a crowdsourcing platform that unites makers equipped with 3D printers, and empowers them to tackle various issues around the world. 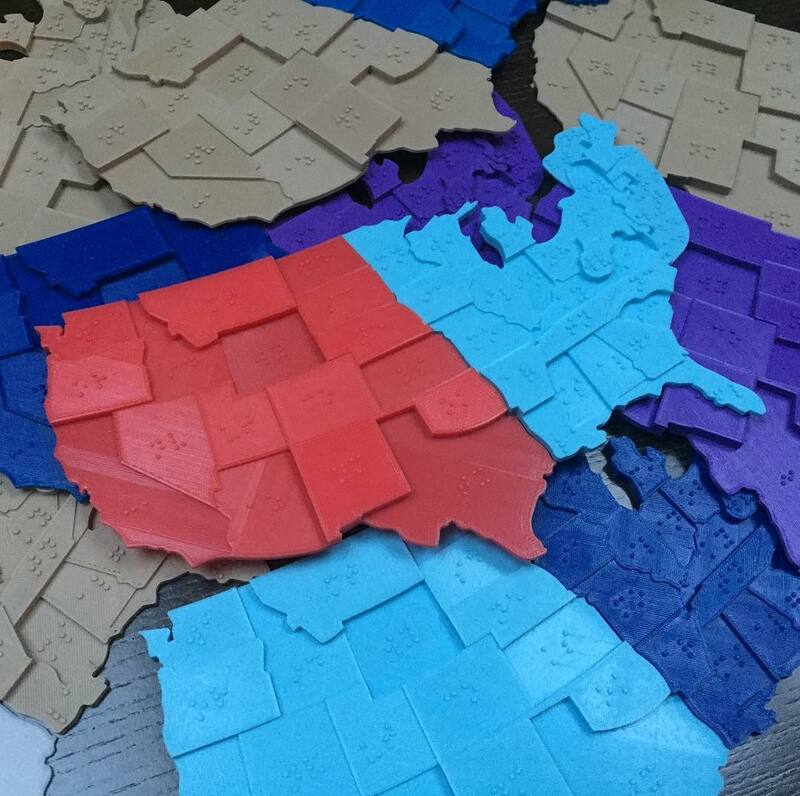 Their growing community of makers is equipped with 3Dprinters with the intention of spreading the worlds most innovative solutions to the worlds most pressing problems. Their hope is to implement other initiatives in the future to share how 3D technology can be harnessed to improve the world. Explore the functionality, start from the camera and the basics, move on to selection mode and utilities. Learn how to combine tools and use shortcuts. You will find a lot of ways to automate your work and save time! Looking for inspiration? Check these awesome designs we collected for you!